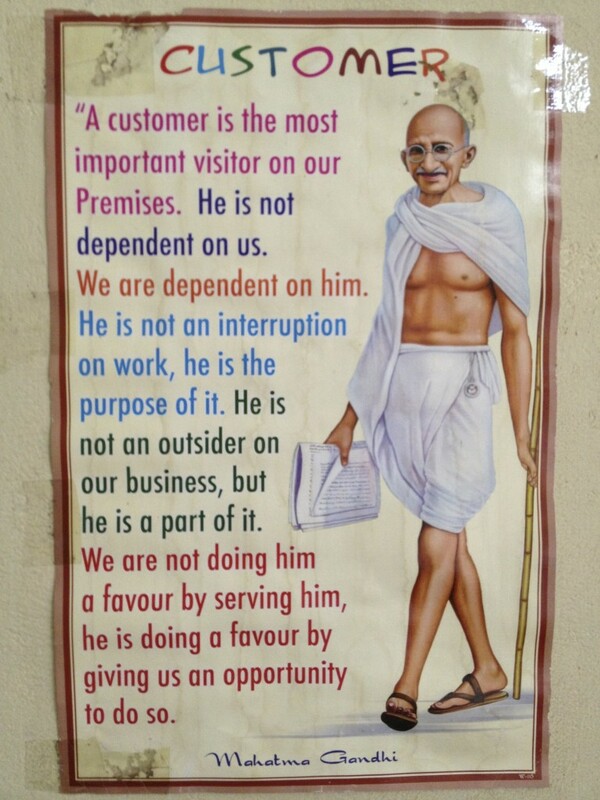 This is an old tin sign that hung on the wall behind the manager’s desk in a local vanilla distribution warehouse in Kerala, southern India. It’s a good reminder, because many times the customer is seen as an “inconvenience”. That means both internal and external customers. It’s easy to forget that without the customer your business would cease to exist. How you perceive them and treat them ultimately defines the success of your organization. In 2009 Google embarked on a plan named Project Oxygen. Their intent was not to create a new app or search engine, but to discover how to build a better boss. They believed that building a better boss was vital to their future success. Now, this is a data based organization, so you know that they didn’t slack when it came to finding data to support their findings. Quite the contrary, the statisticians compiled over 10,000 observations about managers. They spent hours poring over performance reviews and feedback surveys across over 100 variables, looking for emerging patterns in the data. They synthesized the data, coded it and ended up with over 400 pages of notes from interviews. You would think that the results would have been startingly revealing and different than anything that has been compiled in the past. But it wasn’t. The list that they came up with, after all this exhaustive research, that determines “the qualities of an effective boss” was anything but startling. In fact, it was downright mundane and predictable. The list almost elicits a “like, duh” response. But there you have it. Arguably one of the most innovative and progressive organizations in our universe comes up with a leadership mantra that is as old as the hills themselves. Maybe leadership is this obvious but just hard to learn.